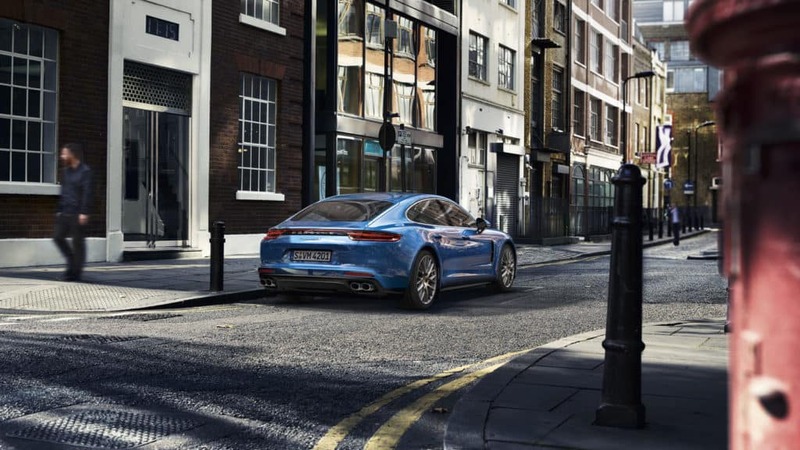 Should You Lease a Porsche Panamera in Mandeville, LA? You might be wondering if you should buy or lease your next car. Well, if you are thinking about getting a Porsche Panamera, leasing is a great option. But how do you know if leasing is right for you? This guide will help you decide whether to lease based on your needs and circumstances. Soon, you’ll be driving around Mandeville, LA, in your new Panamera. Some people are always on the go, and they don’t know where they’ll be a few years from now. If this describes you, you might want to consider leasing a Porsche Panamera. Since you usually only lease for three years, you don’t have to wonder if you’ll have the right car for the next stage in your life. You can simply get a new one when the time is right without having to go through the hassle of selling your existing car. You can simply take it back to the dealership. Since leasing can be less expensive than buying, a lot of people who lease in Mandeville, LA, can get great cars at a reduced price. Since they don’t own the car, the monthly costs are not as significant as the monthly costs for a financed vehicle would be. Therefore, they are able to get more bang for their buck. If that’s something that appeals to you, ask your local dealership about leasing offers. While buying a car may be less expensive over the course of the car’s lifetime, leasing is usually less expensive upfront. If money is tight right now but you still want to drive a top-quality car, leasing is a possible solution. Almost everyone in Mandeville, LA, could use lower monthly payments. One thing is for sure: You need a high credit score to get a lease on a Porsche Panamera. The dealership wants to know that you will be able to make those payments, so try to do everything possible to raise your credit score before you look for local offers. Come to Ray Brandt Porsche to learn more about your leasing options. A professional can help you navigate a negotiation that will get you into your new Porsche Panamera. Come see us today.